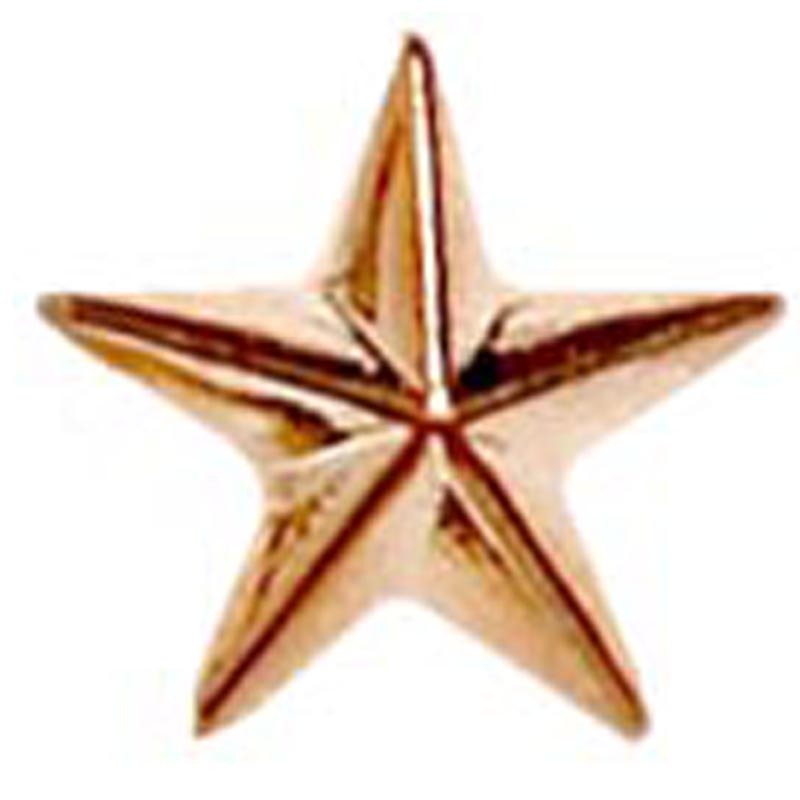 This star shaped badge is made from metal and comes finished in 3 metallic colour; gold, silver and bronze. 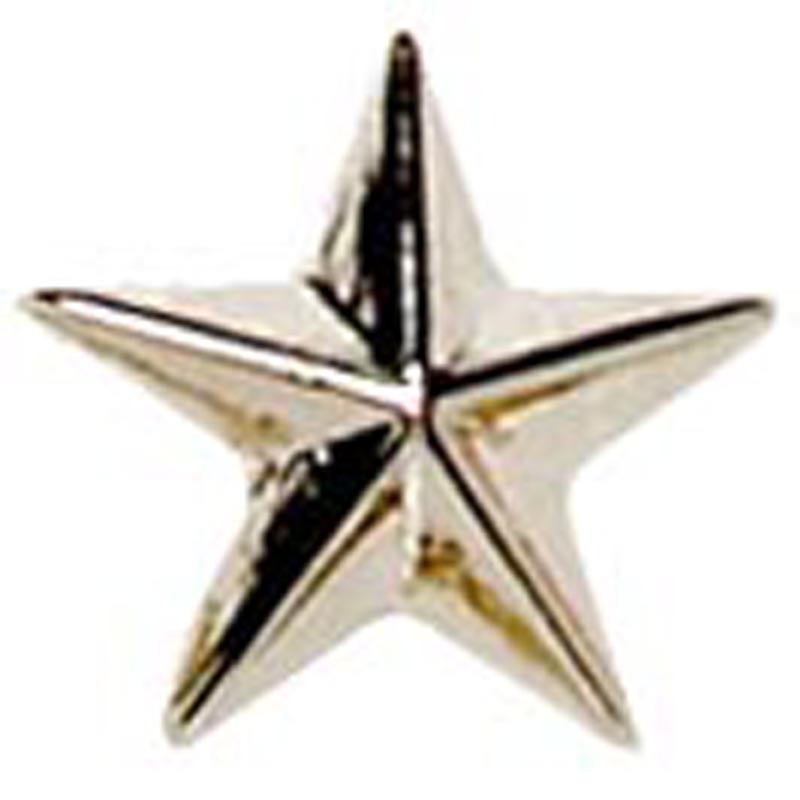 The Raised Star Metal School Badge is an excellent choice for celebrating your students accomplishments or identifying their membership of certain clubs or houses. 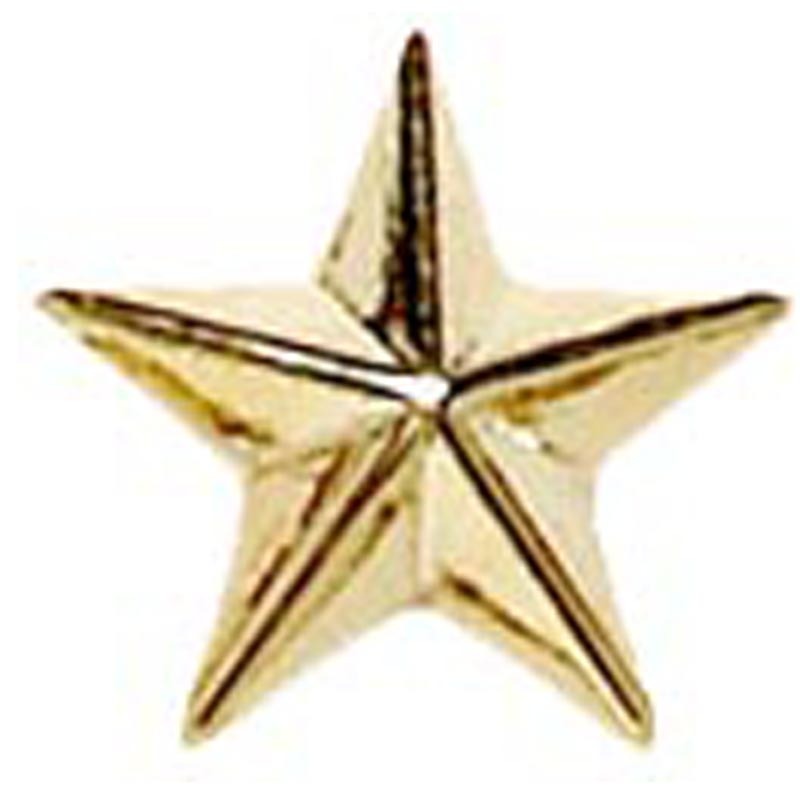 Available in gold, silver and bronze, the Raised Star Metal School Badge comes in 2 size options. 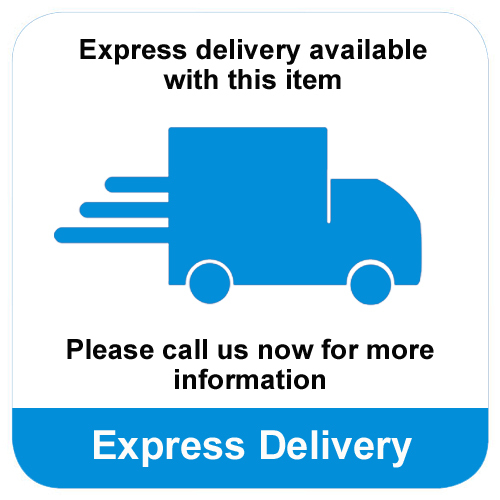 Finished with a butterfly clasp this attractive badge would look smart on any lapel.